Prey Lang is one of Cambodia’s most significant unprotected landscapes, and in 2014 the Forestry Administration of the Royal Government of Cambodia requested a survey be undertaken to assess the areas’ biodiversity. With funds from USAID, and in partnership with Winrock International, Conservation International coordinated a team of Cambodian and international specialists to survey the type, abundance and diversity of the flora and fauna of Prey Lang. 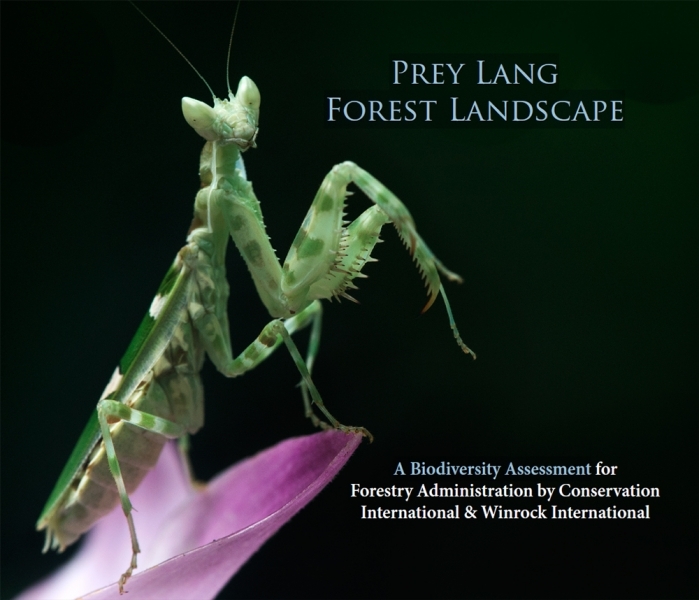 Concluding in early 2015, the biodiversity survey found that Prey Lang supports an impressive range of species, including 55 listed by the IUCN as threatened.